REAL BODYBUILDERS (MEN)- We’re seeking REAL BODYBUILDERS who can lift! Please include a photo featuring your physique in tanks and shorts and tell us what you bench/deadlift. NO (or minimal) visible tattoos, please! Show us what you got! FIT EXERCISE LADIES – Looking for really fit women who are no strangers to aerobics (but not weightlifters). Include a photo showing off your physique, and we want to see you dressed in your best leotards and leg-warmers! SKATEBOARDING (18-25) – Looking for REAL skateboarders (18 to 25 years old) who are comfortable riding, doing basic tricks, etc…Please include pictures of you and your board and a short clip of you riding if possible. BMX (18-25) – Looking for REAL riders (18 to 25 years old) who are comfortable riding, doing basic tricks, etc…Please include pictures of you and your bike and a short clip of you riding if possible. SWIMWEAR/BIKINI MODELS – Looking for attractive, classic model types. MUST be comfortable in a bikini (include your best photo(s) featuring your physique in a 2 piece). RATE TO BE DETERMINED. JOGGERS- We’re looking for people who jog regularly, NOT people who just own jogging pants! You are going to be on set, possibly doing this several times, so you MUST be a real jogger. Please include how long you’ve been a jogger and how often you go jogging! 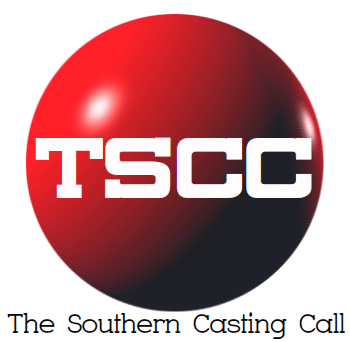 Are you in our database at marinellahumecasting.com? Do not submit professional head shots/photos with filters. Photos must be an exact representation of what you look like today.